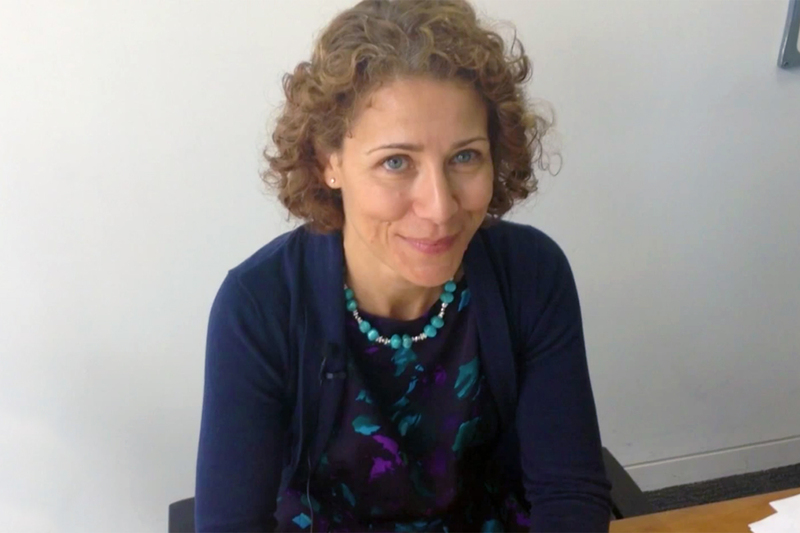 When she took on the top job for Grant Thornton, Sacha Romanovitch was guaranteed one initial wave of headlines. She was, after all, the first woman to take the CEO role in a major City accountancy firm. It would have been entirely understandable if she’d chosen to keep her head down. To play to the city stereotypes and show that she was qualified to take that particular role by matching the template of how such things have been done in the past. After all, her predecessor Scott Barnes had been highly respected, had delivered on an ambitious growth target, and was consequently elected to become Chairman of the International Board. If she even considered that for a moment, there’s no evidence of the fact. In reality, she hit the ground running pretty hard with a fresh, distinctive style that helped to propel Grant Thornton into a new position as a primarily purpose-driven business. When she took the reins she announced that she would be capping her own pay at 20 times the average wage for Grant Thornton employees. The standard for FTSE-100 chief executives is approaching 150 times. Not only that, she aimed to distribute profits to employees, John Lewis-style, in a bid to give all employees a real stake in the company’s success. The objective was to create a shift in the leadership model, away from the top-down vision of the leader being the route through which all decisions are made. Instead, she wanted the firm’s 4,500 people to be empowered to do the right thing in furthering the company’s purpose. The ground-breaking move might have been expected to be controversial, but it received the support of 99 percent of the partners. Those were just the most obvious headlines. She also reframed the company’s focus away from only delivering on the bottom line to include an ambitious wider purpose. In short, if you took the exam question of how you might make an accountancy firm purpose-driven, building on the potential societal benefits of that industry, this is the towards the top end of ambition that you might produce in response. Romanovitch has become a very public advocate for purpose-driven business generally, and has established other working patterns that might be considered unusual in the context of the City firm, for instance working from her Devon home on Fridays. She says her passion is “enabling others to meet their potential.” This personal purpose has been consistently pursued, so for instance she became a qualified coach and has taken other steps, such as championing Grant Thornton’s apprenticeship programme and challenging norms on diversity. The company also just launched its project “the 100 Faces of a Vibrant Economy” – 100 people who it celebrates for showing leadership, innovation and social purpose across a range of businesses and not-for-profit organisations. The initiative underpins the company’s focus on the bigger picture, not just the terms of its services to its own clients. It’s the sort of grand wish that any CEO might offer as a bland gesture to the greater good. But in the case of Sacha Romanovitch, it seems nothing more than a well-phrased articulation of the visible intent behind her day to day management style. That is a rare thing. It puts her amongst the ranks of real leaders – those that challenge the orthodoxies of their tribe, and take their followers to places to which they didn’t realise they needed to go. What drives the people who make the world better through business?